Pica's serves authentic Mexican dishes discovered by founder and Chef Andy Parazette during his travels through Baja California, and perfected in the kitchen at our first location in Jackson, Wyoming. 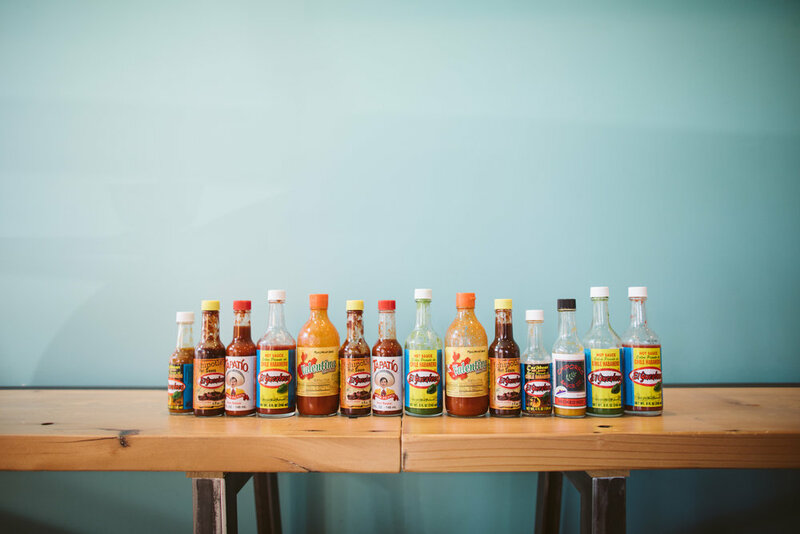 Our Boulder taqueria has become a neighborhood staple and a favorite of ex-pats from Texas and California seeking the flavors they grew up with. Our second Colorado location in Old Town Louisville opened in the spring of 2016. Let us help you with food and drinks for your next event.